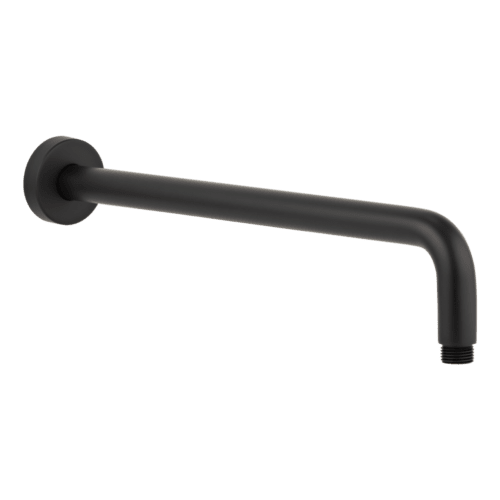 The Phili shower arm is an elegant design with soft curvature. Moulded and hollowed from brass therefore providing a seamless supply of water for the end user. The finish coating applied is an Advanced electroplating application system (AEA) to ensure long life & durability. Because this shower arm is designed with a standard size fitting it provides extremely easy and universal installation / direct swap over to all homes existing & new. 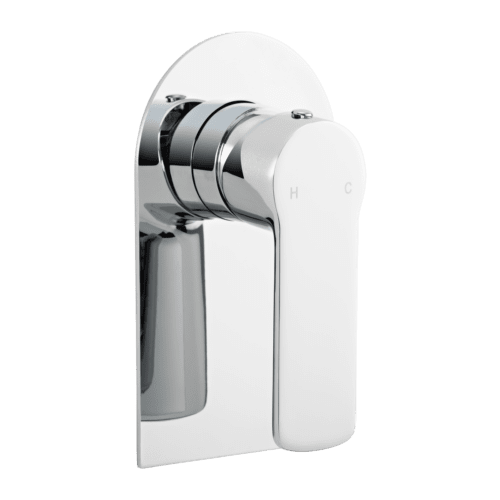 The Phili shower arm is designed to be for universal use and fully compatible with ABI’s range of shower heads and shower components which are also standard size fittings. Specification sheets are provided below. ABI’s warranty does not cover external use due to the coatings being put under much harsher conditions and UV light. However the structural integirty of the shower arm would be fine.